We are open 7 days a week, by appointment only please. Call 01737 770814 for an appointment. 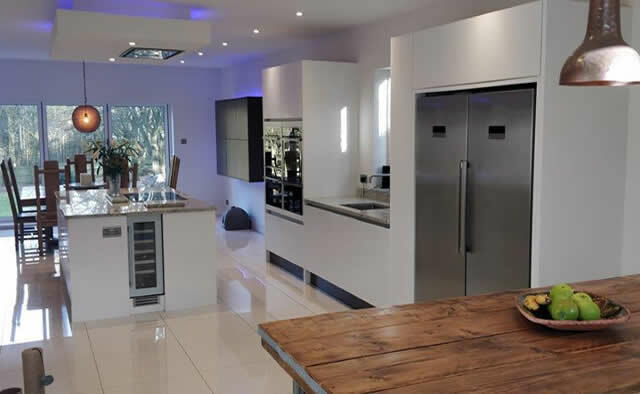 Blok Designs Ltd are a highly rated & well established company who have successfully designed & installed hundreds of bespoke kitchens & Bedrooms to clients throughout London and the South East for over 20 years. We appeal to clients who cannot quite find the colour, finish and specification we offer elsewhere. Ask us about our any colour, any size ranges. We guarantee to be the best value when taking into account quality, specification & our superior storage capacity really sets us apart from our competitors. From contemporary to classic, whatever style you have in mind, our custom bespoke, made to order kitchen ranges and specification are amongst the best in the marketplace today. 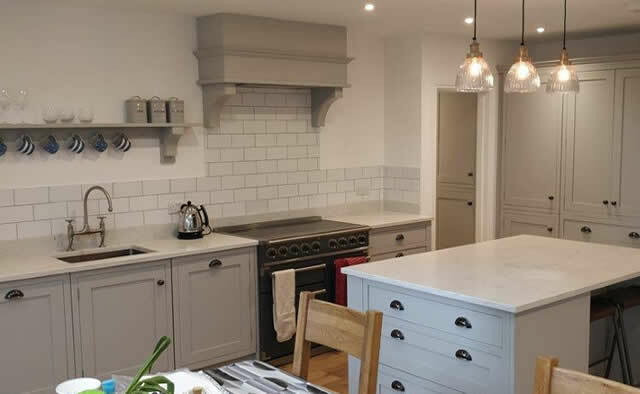 We specialise in a paint to order service across all our kitchen ranges so you can choose literally any colour or finish, for your kitchen, that you can imagine. We work closely with Individual clients, Architects, Developers & Builders, providing expert advice and practical knowledge to create the very best custom bespoke kitchen designs. 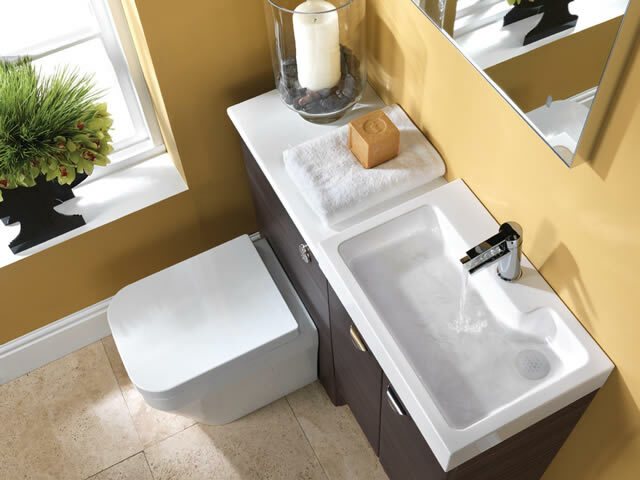 Let us show you how we can improve on your existing design & specification. In need of some inspiration? Take a look through our custom bespoke kitchen case studies, which show you the full specification on each project along with all associated project costs. We believe in total price transparency. If for any reason you cant find what your looking for, or you require more information on any of our services, please call us today on 01737 770 814. 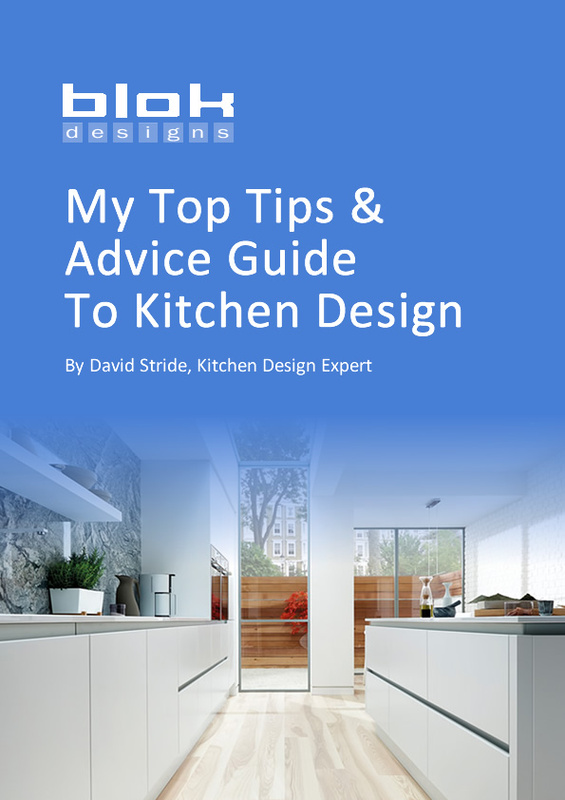 Click on the image below to download our top tips to Kitchen design guide. 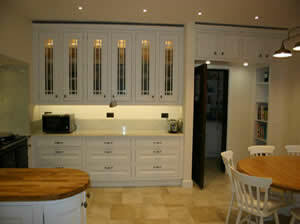 We are the highest rated local kitchen design company with 31 5* reviews on Google and 15 5* reviews on Review Centre. For every case study we have included full project costs, to help give you an accurate idea as to the type of investment you will need to make. These are real kitchens & real budgets which include ALL units, worktops, appliances, sinks, taps, splash backs & various accessories.